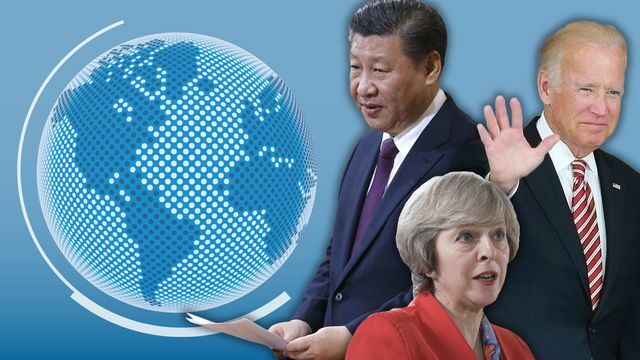 Globalisation, the first visit to Davos by a Chinese president, the future vision of the EU, the problems of inequality, and looming technological threats are also likely to be up for discussion. Amidst the current global political uncertainty largely driven by Brexit and the results of the US elections, it is hoped that this year's meeting will not only set the agenda for the coming year, but also highlight achievable solutions. This week’s World Economic Forum in Davos will be very different from years gone by. While the titans of politics, business, economics, technology and finance will again gather at the Swiss Alpine resort, starting on Tuesday, they are no longer the masters of the universe in the way they once were. This time, Davos man is almost on the outside looking in. The events of the past 10 months — notably the UK’s Brexit vote and Donald Trump’s election as US president — have gone against everything Davos stands for, as the preferred talking shop of the global elite.